bx_subsynth is loosely based on what the classic dBX 120P subharmonic bass enhancer does, but with Brainworx own take on the process and features. 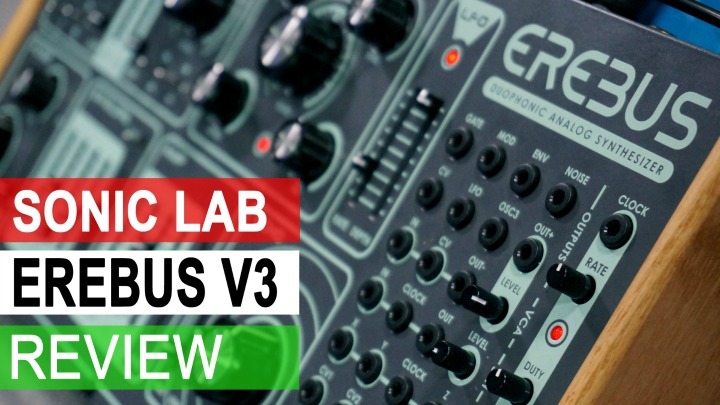 It can be used to beef up the low end for individual tracks, subgroups, or final masters. 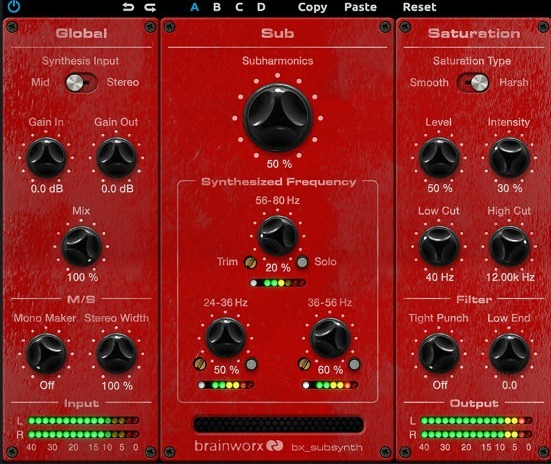 Brainworx bx_subsynth usually goes for around £133 but is currently on offer at Pluginboutique.com for £43.94 (roughly 67% discount). 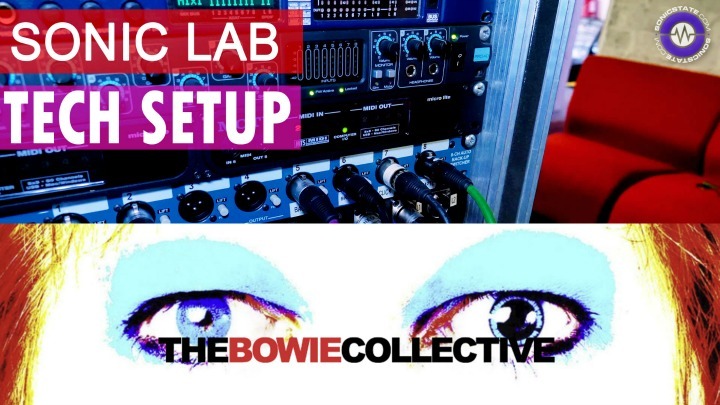 There is plenty of control of the mix and frequency of the subharmonic content which can really open up the low end of most sounds. It certainly seems to go down well with the customers over there, with a full five star rating.